There are three main business structures – sole proprietorship or sole trader, partnership and corporation. 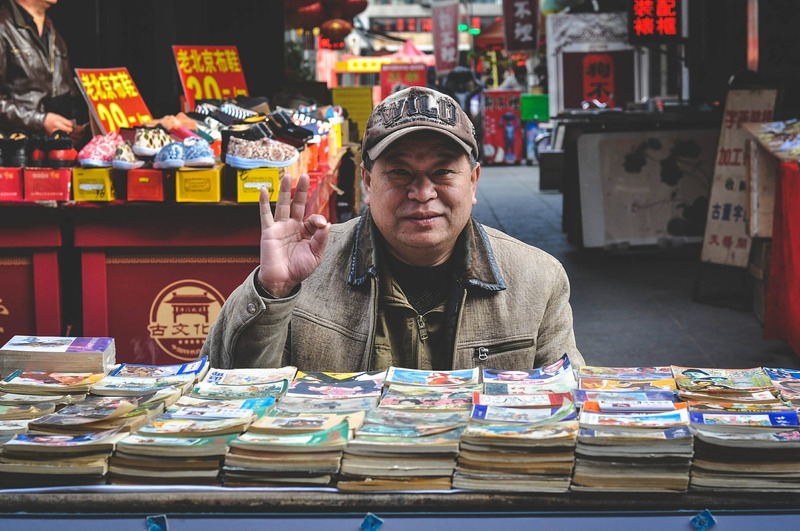 In this article, we will touch the topic of a sole trader. Here, we will differentiate a sole trader and partnership. 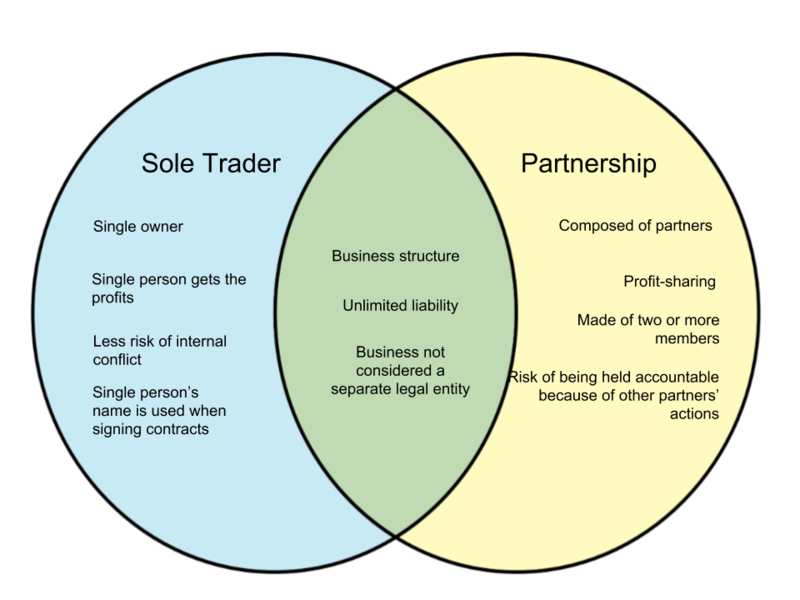 A sole trader is also known as a sole proprietor. Its most basic definition is a business structure that is owned and run by a single individual. This individual invests money, property, assets, skills and labor in order to run the business. He/she may employ workers for the business, but assets and liabilities belong to him/her alone. A sole trader carries the risk of the business as all business contracts will be made under their name. He/she will also undergo unlimited personal liability as debts that the business cannot pay off will be made liable to the individual. A partnership consists of two or more legal entities that contribute resources, skills and labor for the purpose of profit. Like a sole trader, there is no legal separation between a partnership and its partners. This means that partners will be liable for any debts, losses or legal issues that the partnership will face. A partnership may consist of individuals, corporations, or even other partnerships.